Ballet Shoes are a flat heel, dyeable with leather sole for children. Shoe Style 144 has an elastic seam for a perfect fit. 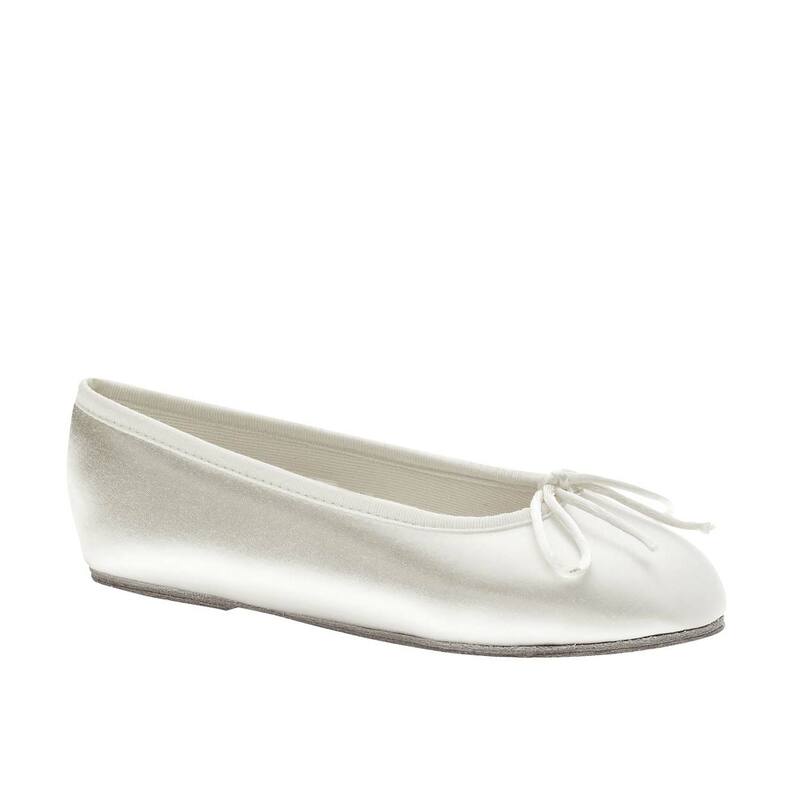 The Ballet Shoes are available in white satin, our slip on and have rounded toe. Shoes have an adjustable bow.